Attire: Black tie optional with top hats for all! ABOUT | Cardinal Joseph W. Tobin, C.Ss.R. 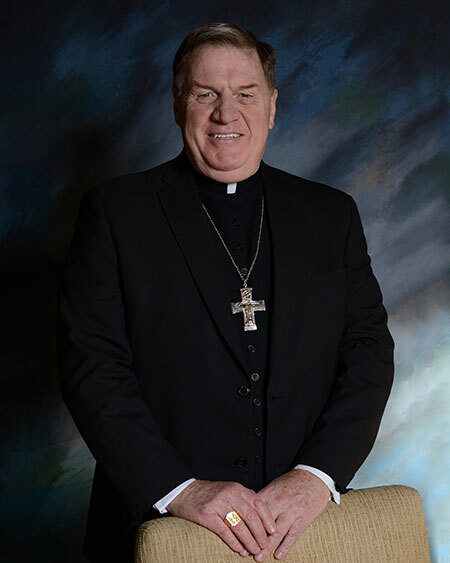 The son of the late Joseph W. Tobin and Marie Terese Kerwin, His Eminence, Joseph William Cardinal Tobin was born on May 3, 1952 in Detroit, MI. He is the oldest of 13 children. Joseph Tobin attended Holy Redeemer Elementary School in Detroit, and then graduated from St. Joseph’s Prep College, Edgerton, WI in 1970. He continued his education at Holy Redeemer College, Waterford, WI, receiving a Bachelor of Arts degree in Philosophy in 1975. From 1977 until 1979, he attended Mount Saint Alphonsus Seminary in Esopus, NY, earning Masters Degrees in Religious Education in 1977 and Divinity in 1979. In 1973, Joseph Tobin professed vows as a member of the Congregation of the Most Holy Redeemer, the Redemptorists. In 1976, he professed perpetual vows with the Community. In 1978, he was ordained to both the diaconate and the priesthood. Between 1979 and 1984, Father Tobin served as associate pastor of Holy Redeemer Parish, Detroit, where he engaged in both pastoral ministry to the Hispanic community and youth ministry. In 1984, he was named pastor of Holy Redeemer Parish. He also served in a number of diocesan assignments within the Archdiocese of Detroit, including: Episcopal Vicar; member of the Presbyteral Council, and; official in the Metropolitan Tribunal. Cardinal Tobin speaks English, Spanish, Italian, French and Portuguese, and reads several other languages. He has participated in five Synods of Bishops, and has been a member of the Canon Law Society of America since 1985. He was created Cardinal on November 19, 2016. On November 7, 2016, His Holiness, Pope Francis named Joseph William Cardinal Tobin to serve as the Sixth Archbishop of Newark. Become a Top Hat Ball sponsor! Your sponsorship of the Top Hat Ball event helps provide much needed support to help us serve those who need it most in our community. Sponsorship participation includes all details listed plus complimentary valet parking, electronic RSVP, mobile check-in, auction bid paddle at check-in, as well as strolling reception featuring craft beers and premium wine selections. 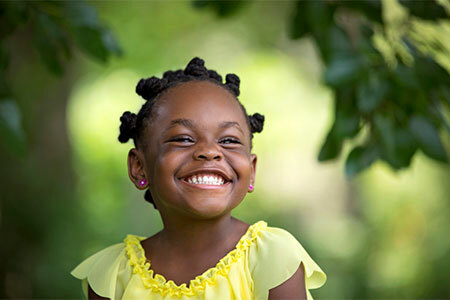 For questions or more details about sponsorships, please contact Keith Koppmeier (Director of Development) at kkoppmeier@svdpdetroit.org or call 313-393-2909. 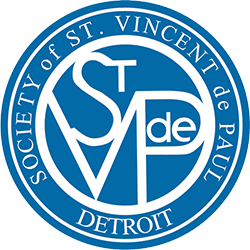 Bringing people of all faiths together, St. Vincent de Paul Detroit (SVdPD) strives to build a more just world through personal relationships with and service to people in need, empowering them at critical moments in their journeys, to help lift them from poverty towards a more stable path. 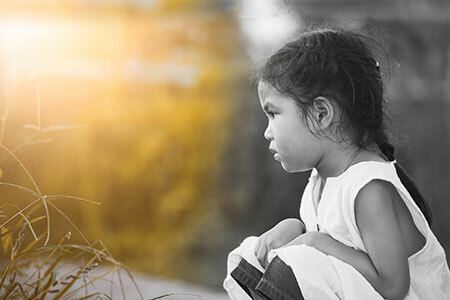 For over 134 years, SVdPD has heard and responded to the cries of Southeast Michigan’s most vulnerable, regardless of faith, race, ethnic or social background, health or gender. All are welcome at our door. 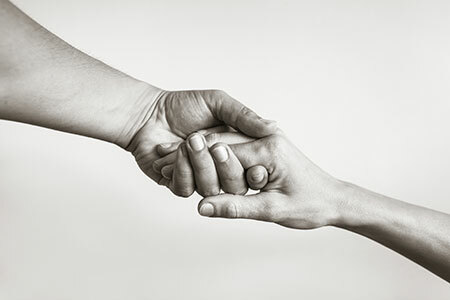 We provide urgent material needs, health and wellness programs, hot meals, food, utility assistance, and a pathway out of poverty through our Like Skills programs – Bridges to Hope, Journey to Housing and our Justice Initiative. We also offer free summer camp experiences for youth through Camp Ozanam. 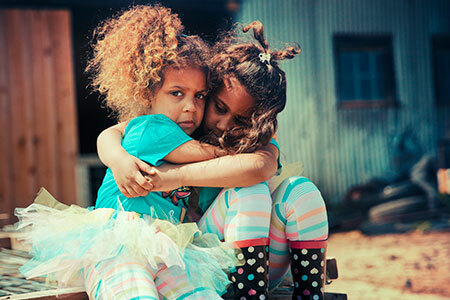 No act of charity is unknown to St. Vincent de Paul Detroit. Assistance is provided through a local network of Vincentian volunteers who make in-home visits. These visits differentiate SVdPD from similar organizations and are at the core of what we do. With compassion, empathy, respect, and gratitude, our Vincentians nurture a one-on-one relationship to better understand and satisfy the spiritual, emotional and material needs of those we serve. This our faith, every faith, at its best! Last year, through the incredible generosity of corporations, foundations, and individuals, we were able to feed over 38,000, help 4,468 households keep their heat and lights on, and our Vincentians made 45,000 home visits. 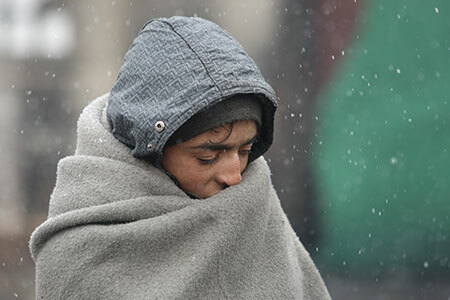 Overall, we helped 300,000 of our neighbors in need. Your commitment to supporting the Top Hat Ball ensures people who need us the most, will continue to get the help they deserve.